With the success of Techtonic Summit 2017, the Philippines’ Largest Technology & Innovation Conference is back again this year! 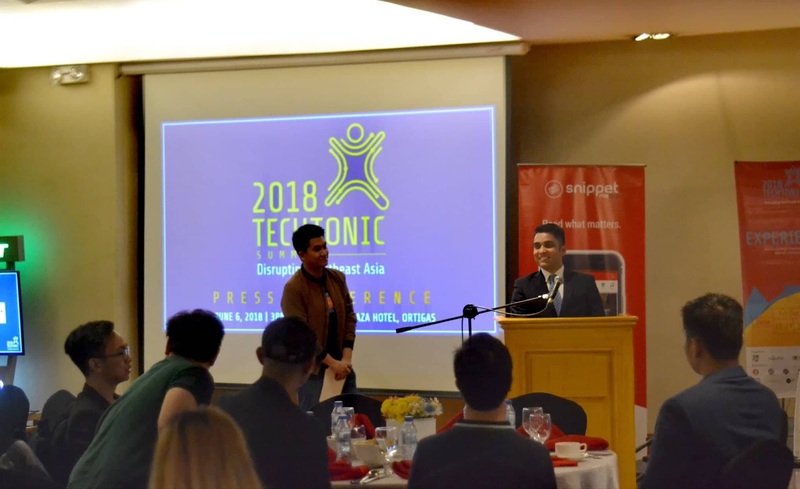 TECHTONIC made history as the Philippines’ largest tech conference. The tech summit will be a bigger and groundbreaking formation joined by 10,000 attendees, 200 startups and 100 exhibitors, which will be held at SMX Convention Center Manila on June 22-23, 2018. Blog-PH.com is a proud media partner of this event. 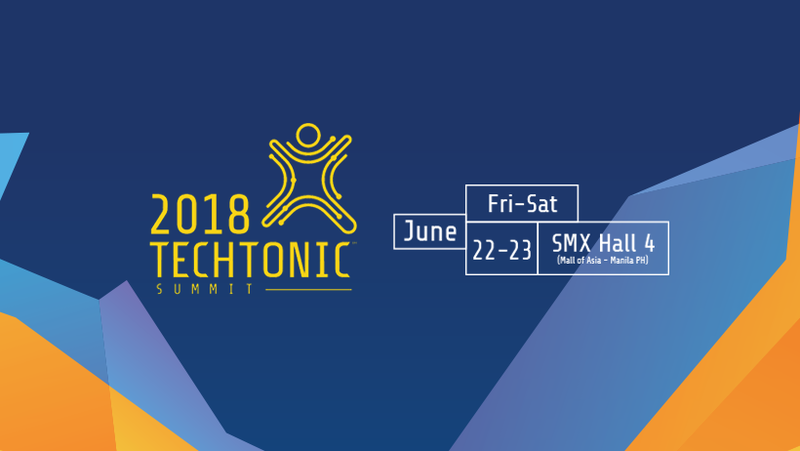 Techtonic Summit 2018, with the theme “Disrupting Southeast Asia”, aims to make Southeast Asia the epicenter of groundbreaking innovation by bringing together the movers and shakers from across Southeast Asia – startups, investors, corporate, the academe, media, and government; to create a bigger network for the startup ecosystem, gain local and international exposure, and secure successful funding for startups. 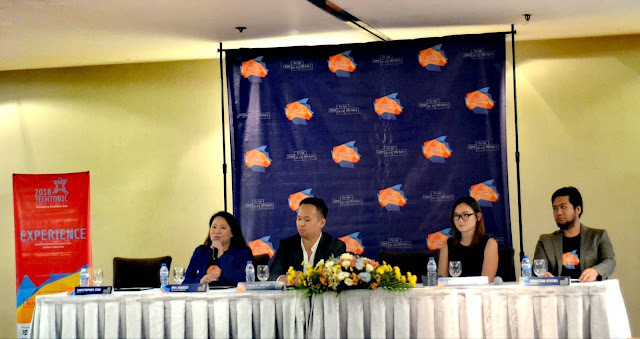 The main event will be the Ring of Fire Pitching Competition where startups will battle it out on stage, not just for exposure but also a chance to win PHP 500,000.00. At the event, you can meet the movers and shakers of the technology community from the trailblazing founders and funders across the Southeast Asia region. Senators Loren Legarda and Paolo Benigno "Bam" Aquino IV is expected to grace the event. Speakers for this event includes John Rubio, the Country Director of Facebook; Brian Cu, Grab Philippines Country Manager; Constantin Robertz, Zalora Philippines Managing Director; Vadim Piatov,Founder and CEO of BPI Group; Marcus Tan Carousell Co-founder and President; Eugenio Gonzalez the Business Development Director Fintech Business Group of Union Bank Business & more. In 2017, Philippines witnessed the convergence of various sectors in a two-day event that featured renowned keynote speakers, established institutional investors, leading media partners, and thousands of attendees from the government, academe, corporate and startup community. In June 2018, disruption in Southeast Asia will begin as it becomes the new epicenter of innovation. Raising the intensity from last year’s success, we are doubling our numbers this year. More than uplifting the technology and business ecosystem in the country, Techtonic Summit aims to inspire innovation and build a community across the region through an annual event showcasing a multitude of groundbreaking technologies from various industries and sectors.